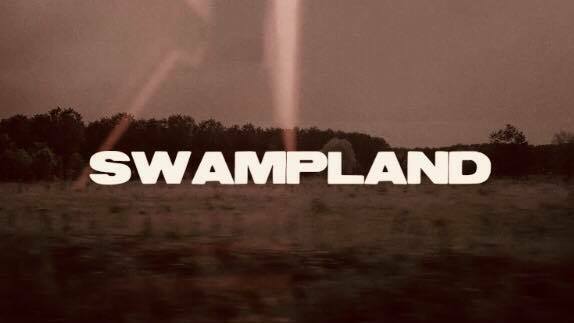 Today we are excited to share with you “Swampland”, the second video taken from Elm’s debut abum “Dog”. Small towns in the countryside are all obstinately the same wherever you go: loneliness, abjection, rage. From a godforsaken place, the volume abusers in ELM tell their tales with languages and images of the American Bible Belt; a land of obsessed preachers, and sleazy moralism; cradle of inveterate losers, and alienation. 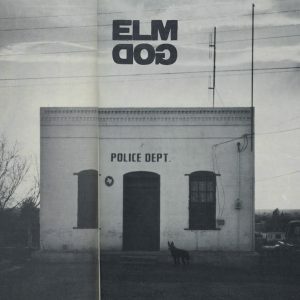 On their new album Dog, ELM wanders places lost somewhere between reality and imagination; Swamps and deserts where God is just a mere memory that leaves only a pale reflection, a dark and distorted echo that fosters the need for the absolute of irredeemable Sinners who live under the burden of their stories. They are stories from the darkest places of our society that nobody wants to tell; stories that need no judgement, where the outcasts end up unsurprisingly all in the same way; stories told through killer riffs and nasty plots by four respectable members of the community, who live the honest and relaxed small-town life. 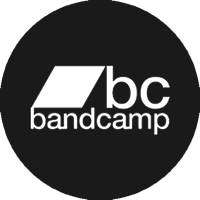 Dog will see release via Italy’s Bronson Recordings on CD, LP, and digital formats on October 20th in Italy and the rest of Europe and December 12th worldwide. The vinyl edition will be limited to 500 copies with 100 on marble wax and 400 on standard black. DOG was recorded live at Elm’s rehearsal studio in April 2017. Mixing process came immediately after. Elm used every piece of their instruments taking every single sound to the extreme limit . Holed up in their den, they used no producer from outside, since they already knew exactly the sound of DOG: a dirty, sharp crushing rock’n’roll, constantly overloaded. Ettore Dordo from Hubsolut Studio from Cuneo (IT) took care of the mastering process with a clear hint: bring the sound over the maximum impact level.